British Airways has reported a dramatic growth in operations at London Gatwick airport over the last five years. The airline claims new routes and a better customer experience are driving strong growth in demand at at the Sussex-based hub, where its operation has seen 40 per cent more customers travel – increasing from 4.4m to 6.2m – and an increase of 33 per cent in the number of routes it serves, rising from 52 different destinations in 2012 to 68 in 2017. Sean Doyle, British Airways’ director of networks, alliances and Gatwick, said: “We’ve really focused on growing our Gatwick operation in the last five years, investing in new routes, driving punctuality and, thanks to our move to the South Terminal, delivered an improved airport experience. Doyle said there had been “huge demand” for flights to North America, driven by new destinations such as Oakland in San Francisco Bay and Fort Lauderdale, and the carrier has also launched 19 new short-haul services to destinations such as Lanzarote, Malta, Rhodes and Limoges. British Airways’ fleet at Gatwick has grown in the last five years with four more Boeing 777s (taking its total to 13), an additional nine A319s (from two to 11) and the introduction of 15 A320s, which have replaced 19 Boeing 737s. It has also moved to a new home in the airport’s South Terminal, which is proving popular with our customers, according to Doyle. 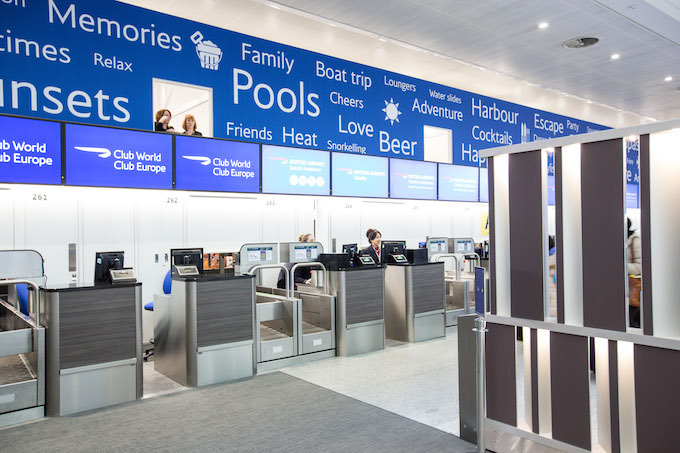 “It’s easy to find, and just a short walk from the train, plus the new premium check-in area, which has been designed with the same look and feel as Heathrow Terminal 5 and New York JFK, creates an elegant start to any trip,” he said. 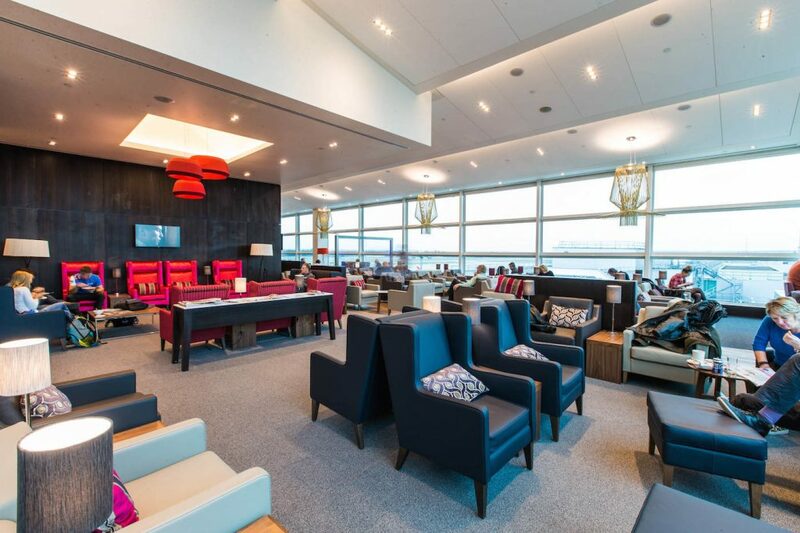 “We expect customers to start checking-in a little earlier than usual to take advantage of our new lounge, which has 40 per cent more floor-space than its predecessor, sweeping views of the runway, amazing complimentary food and drink, a kidzone area and tonnes of practical features such as power sockets with UK, EU sockets and USB ports, upgraded lounge wi-fi and shower suites.